You are browsing the archive for junho 27th, 2018. 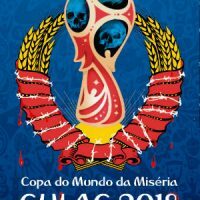 [Argentina] Panfleto: Mundial é a miséria! Nada a festejar!